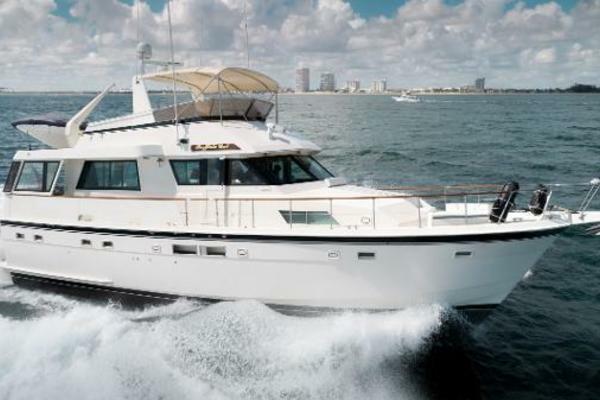 United Yacht Sales New Jersey would love to guide you through a personal showing of this 64' Azimut 64 2015. This yacht for sale is located in Cancun Mexico and priced at $1,599,000. For a showing please contact us by filling out the form on this page and we will get back to you shortly! Access from port cockpit via a 7-step teak GRP stairway Access door: hinged opening with aluminium andPlexiglass hatchway.Smoked plexiglass windshield with steel frame Pilot seat for 1 person with manual depth adjustment Bow sundeck with cushions.Starboard seating up to 8 places with under-seat locker Table with up to 8 place settings with teak top.GRP roll bar with side mirror windows Pilot console Raymarine bronze packageFly furniture with barbecue, sink, fridge and ice maker Navigation lights.Manual adjustable spot.